The Commission proposed new fishing quotas for 78 fish stocks in the Atlantic and North Sea on Tuesday (7 November). 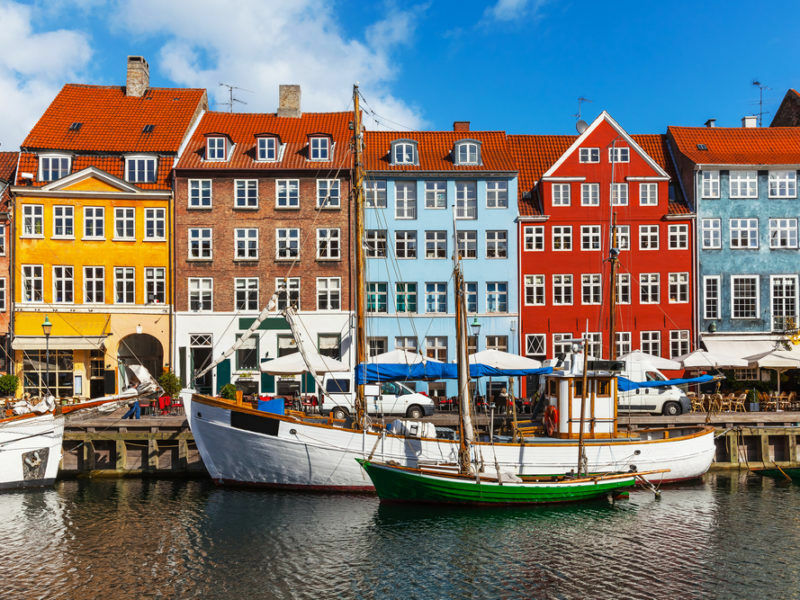 Fisheries ministers will use the Commission’s proposal as a basis for negotiations in the next agriculture and fisheries council on 11 and 12 December. 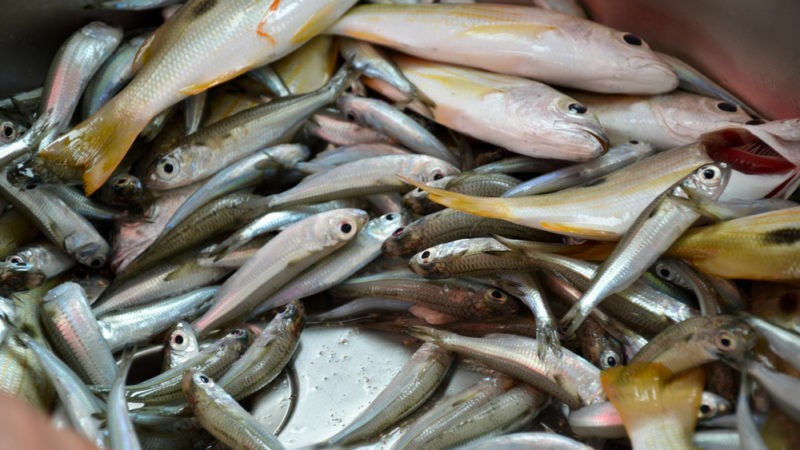 On 25 fish stocks, the Commission proposed a decrease in quotas (the amount fishermen are allowed to catch), to ensure they have time to recover and can be fished sustainably in the future. For three stocks in particular – plaice in the Celtic Sea, as well as whiting off the coast of West Scotland and in the Irish Sea – a 0% quota was proposed, equivalent to a total ban. Until recently, when vessels landed fish stocks exceeding their quotas, they simply threw them back in the water. This waste of resources, of up to 40% of all fish caught for some species, led the Commission to require that fishermen land and count all fish they catch towards their quota – a measure called “landing obligation” – which will start to be implemented for some stocks on 1 January 2018. 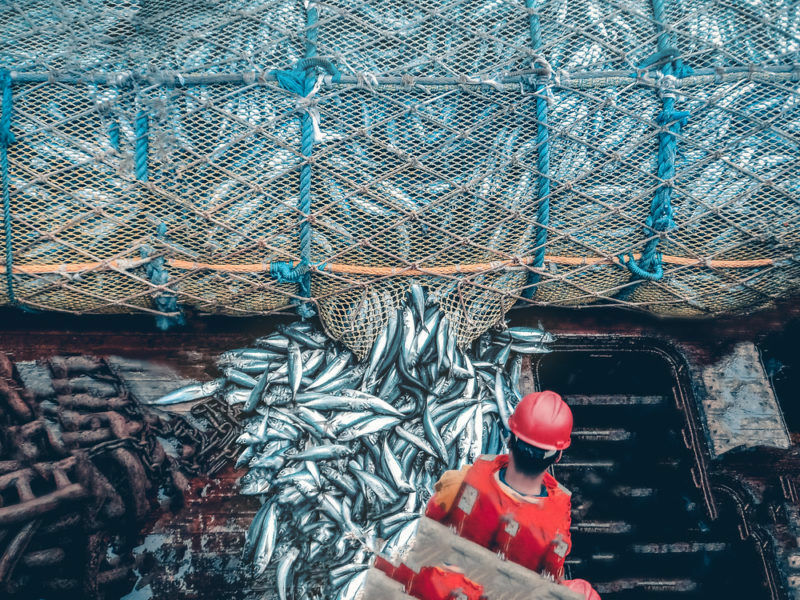 Replenishing Europe’s fishing stocks could create thousands of jobs and boost the EU’s GDP by €4.9 billion per year, a new study says, but environmental activists warn that governments lack the political will to implement EU guidelines on sustainable fishing. But there is a catch: under the EU’s common fisheries policy (CFP), vessels can only go to sea when they have enough quotas to cover the expected catches. If the quota for some stocks is set to zero, knowing that they must land and declare all they catch and that no technology is capable of completely removing the risk of by-catches, according to EU law fishermen will not be able to fish in zones at risk of by-catch. “A 0% quota is incompatible with the landing obligations. You can’t land it. You can’t discard it. So what do you do, eat it? It’s absolutely ridiculous,” Mike Park, chair of the Scottish White Fish Producers Association, told EURACTIV.com. The Commission is aware of this, and said it will introduce “top-ups” meant to reflect the amounts previously discarded. These top-up quotas, to be published later this autumn, will be based on scientific advice “to make sure that the level of the top-ups will not endanger the sustainability of the stock”, a Commission spokesperson told EURACTIV. But the Commission acknowledged it is no easy task: “Even with these provisions, there may be cases, where further solutions need to be found. The Commission will keep engaging with all relevant stakeholder to map out the specific issues, and help in finding tailor-made solutions,” the spokesperson said. The scientific advice is based on fishermen’s own declarations of their discard levels – which is “very patchy”, in the words of Barrie Deas, of the UK’s National Federation of Fishermen’s Organisation. “Our concern is that top-ups are not adequate to cover what was previously discarded. And we won’t know that until landing obligations have been applied,” he told EURACTIV. The CFP continues to attract a lot of resentment and not just from British fishermen. National quotas were allocated in 1973 and member states can trade them between each other, but they remain mostly unchanged, as many have no interest in surrendering their quotas. According to Patrick Murphy, representing Irish South & West fisheries, quotas do not represent the level of fish in the sea: “The concept of the landing obligation was to stop fishermen throwing fish over the side that didn’t need to be thrown. But quotas stay unchallenged. You still have to catch fish based on what’s in the paper and not what’s in the sea,” he told EURACTIV. Fisheries’ ministers will use the Commission’s proposal as basis for negotiations in the next agriculture and fisheries council on 11 and 12 December. Odd article. The EU Commision must be aware that the UK is leaving the EU on 29/3/2019. After that, there will be a UK Exclusive Economic Zone extending 200 nautical miles (370km) off our coastline (or to mid-points), giving the UK the authority to exploit and control the fish resources within this zone. Just like oil. 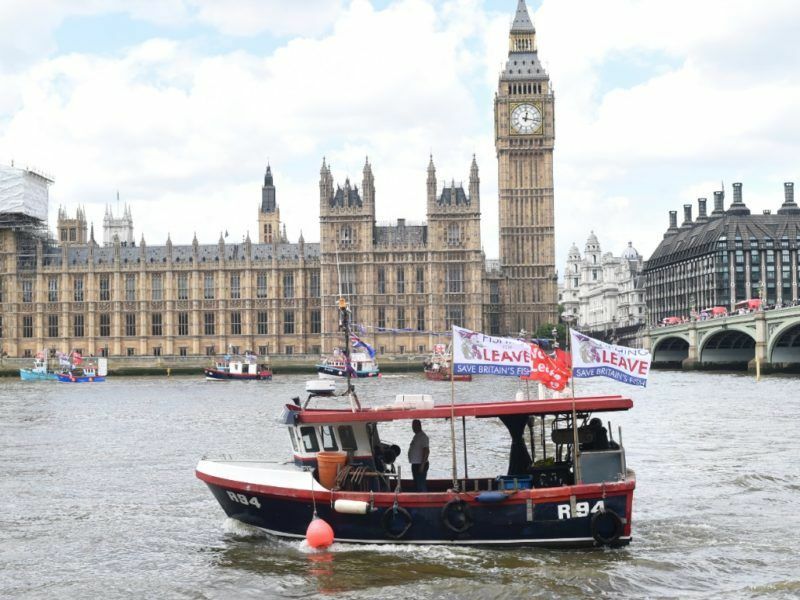 With all the reasonableness of M Barnier, London will no doubt make arrangements and determine the rules on which foreign fishing boats can operate.